You’re invited to a classic Serbian Zabava with a twist – It’s Mardi Gras: A Serbian Zabava with a Cajun Flare taking place Saturday, February 6, 2016 from 6:00 p.m. to Midnight at St. Sava Serbian Orthodox Church in the Pavilion, 9191 Mississippi Street, Merrillville, Indiana. This family-friendly event is suitable for all ages and sponsored by the St. Sava youth folklore group Srbadija. Music will be by DJ Vinko where you can dance the Chicken Kolo under a special light show along with your other Serbian Kolo favorites, with some Mardi Gras/Zydeco music in the mix. There will be a $10 charge at the door, with all kids in 8th grade and under free. Cajun style food, a special menu for kids, famous krofne. palacinke, and beverages will be available for purchase. Though there is no required dress code for the event, some will be wearing “ball” style attire while others may choose to wear fun Mardi Gras costumes. Some will wear fancy Mardi Gras style masks. Hint: Pier One has a beautiful assortment of traditional masks. Come as you are or dress up in your favorite attire! 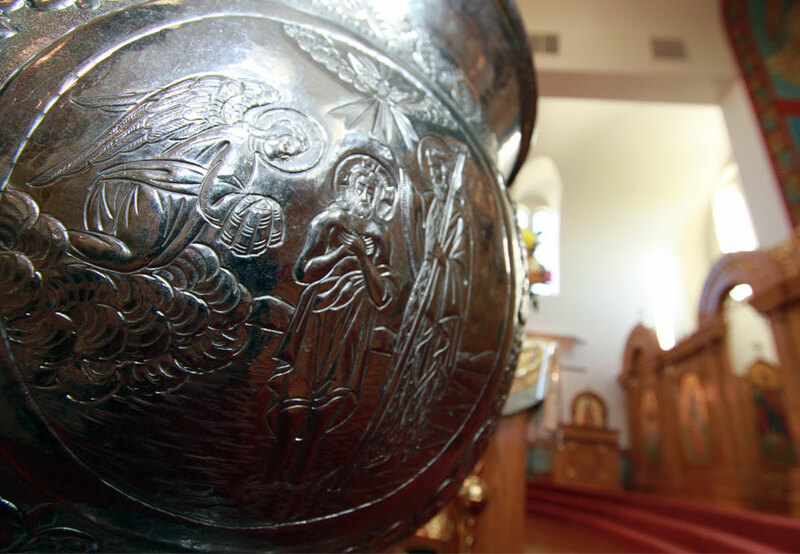 Check out all the events taking place at St. Sava Church in Merrillville, Indiana by visiting https://www.saintsava.net/calendar/. Click here to join the Facebook Event and let us know you’re coming and invite your friends! Questions? Contact Karen Knezic at 219-406-7910 or srbadijafolklore@yahoo.com.